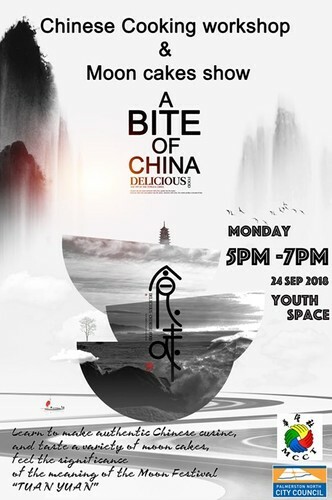 The “Tastiest” Event in 2018 Chinese Language Week. 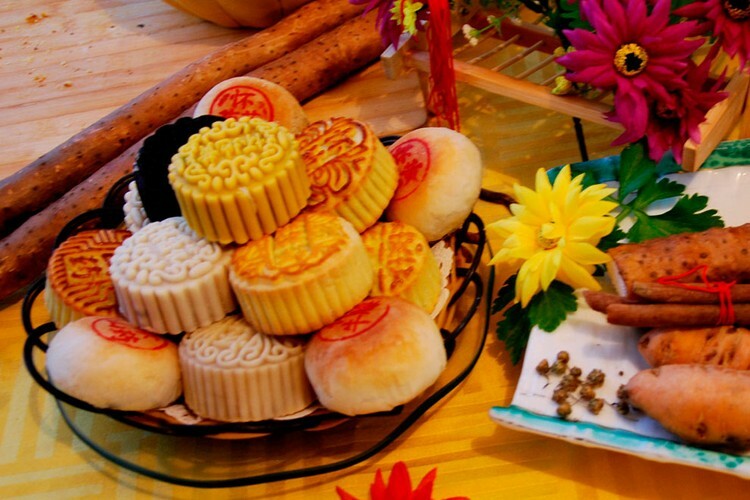 Chinese Cooking Workshop & Moon Cakes Show will take place on 24 September, Moon Festival. In this event, you can see the skilled cook making some authentic Chinese cuisine, and see a display of a variety of moon cakes. You will learn about the significance of this special food of the Moon Festival. Everyone can have a try.